Cattail plant fibers; 99% the efficiency of goose down– except without killing geese, can be weaved into fabrics (unlike feathers), AND there’s no seeds to pick out like cotton! 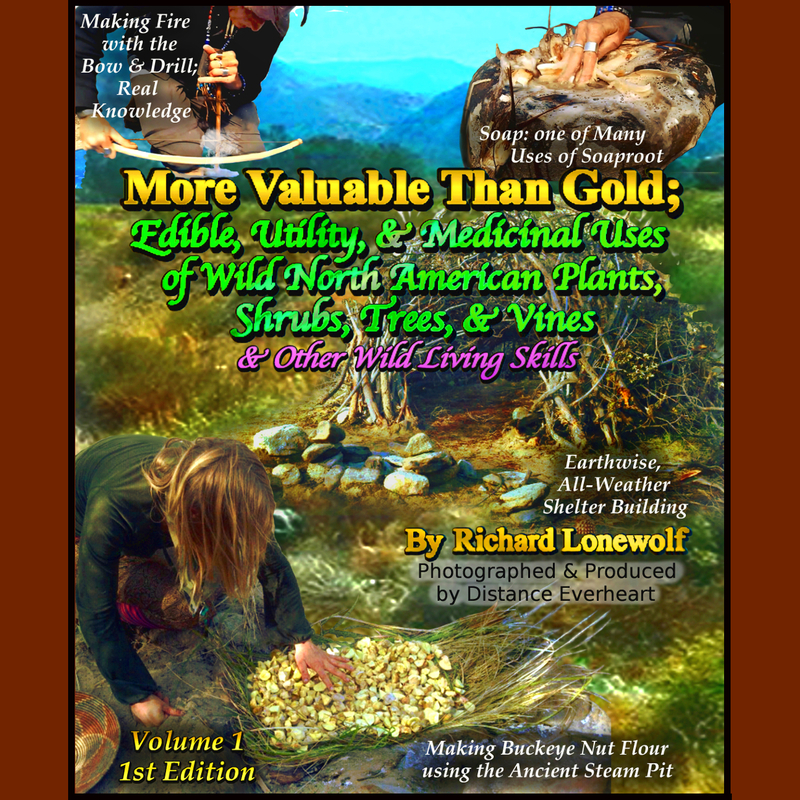 Wild Willpower looks forward to filming Richard Lonewolf AND many other experts to have them teach everyone via this website the historical & traditional food, utility, & medicinal uses of biological organisms, & also Positive-Impact Harvesting Techniques so no one ruins the ecosystem or damages their population when harvesting-AND to ensure its continued growth! We’re currently fundraising $ 450,000 to acquire our list of needed resources so we can make this website operate as described here. We are in immediate need of a vehicle to finish documenting his new book as well! Even a small amount helps a great deal!